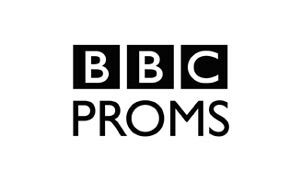 The BBC Proms 2016 have been announced and Thomas Dausgaard will be leading the BBC Scottish Symphony Orchestra, of whom Thomas is to become Chief Conductor, at The Royal Albert Hall on August 5 and 7. The concerts will consist of recitals of Tchaikovsky, Stravinsky and Petrushka, as well as the world premier of Helen Grime’s Two Eardly Pictures on August 5. For further details please visit Dausgaard’s concerts page, or visit the BBC website here.